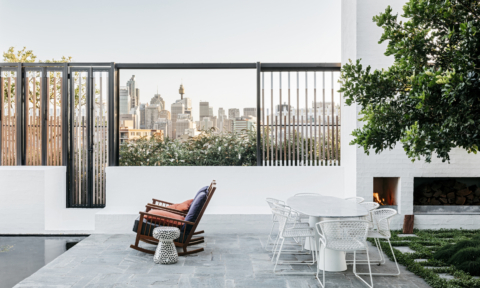 The inner-city Australian terrace renovation is well-trodden ground but the latest project from Austin Maynard Architects puts a playful, imaginative spin on it what it means to transform a dark, narrow and poorly ventilated house for modern living. 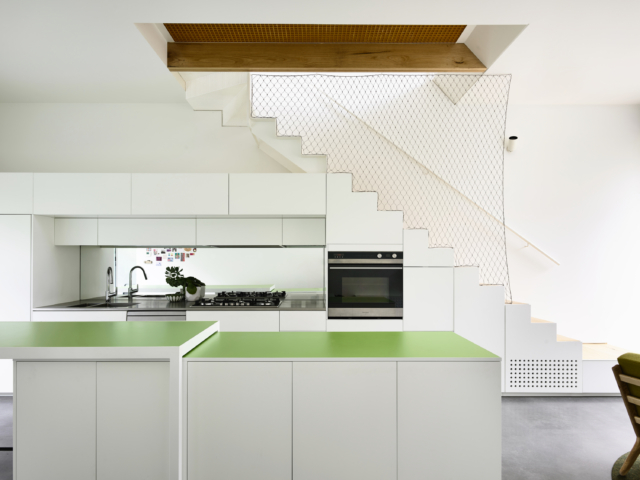 With a hidden cellar, secret garden and hidden room in the roof, the project is practical, original and fun. 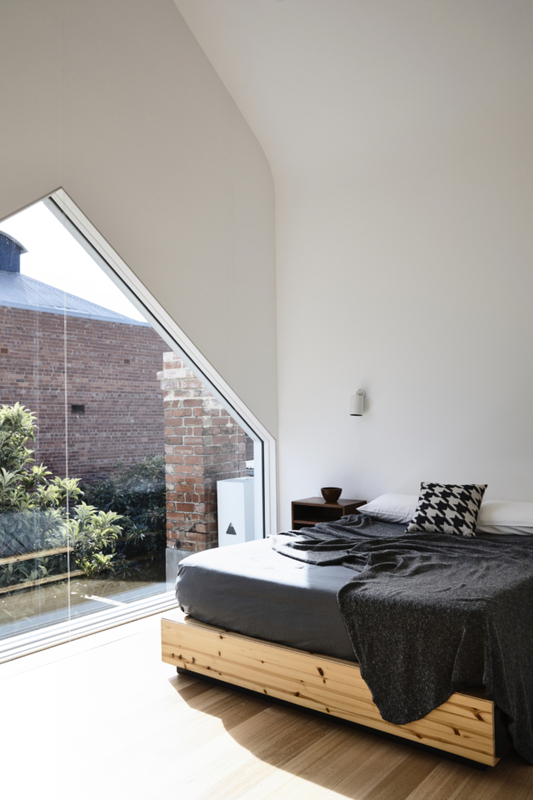 Located in the Melbourne suburb of North Fitzroy, the owners of the house decided to renovate in late 2014 with particular focus on the living space. 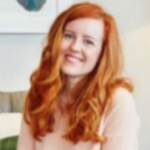 “They wanted an entertaining zone that avoided the embarrassment of having to lead guests down a dark corridor, past bedrooms, a bathroom and through a dim, cluttered study. 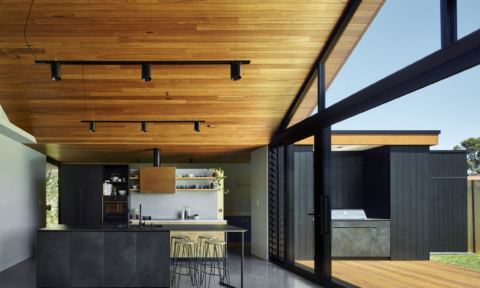 They shared the house with their teenage son and wanted to have somewhere self-contained that was fun for him to live,” says the project’s architect Mark Austin. 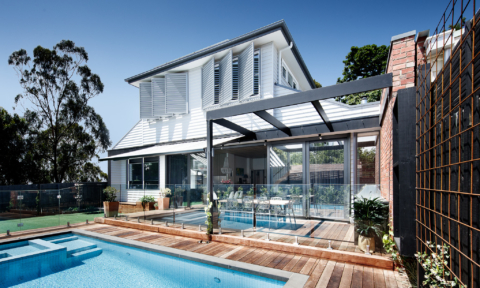 Originally from Scotland and England, the owners often have family stay for long periods which meant adaptable spaces and privacy were a chief renovating concern too. Sporting an original mid 1980’s extension (a typical, long rectangular addition stuck on the back), the rooms were completely internalised, the floor plan convoluted, and fresh air was in short supply. 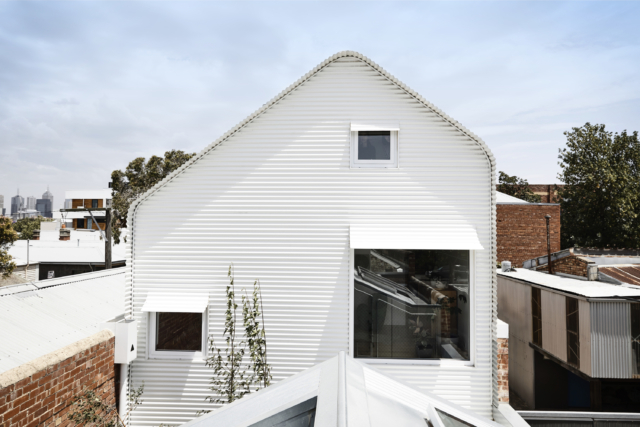 “The old addition stretched to the boundary, with light sourced from thermally weak polycarbonate skylights. 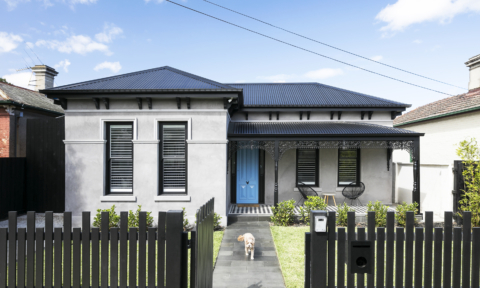 The 1980’s renovation failed to solve the big problem terrace houses suffer from – an entry way filled with junk, dark corridors past private bedrooms and windowless walk-through living zones,” says Mark. “In these instances, the challenges are always the same. 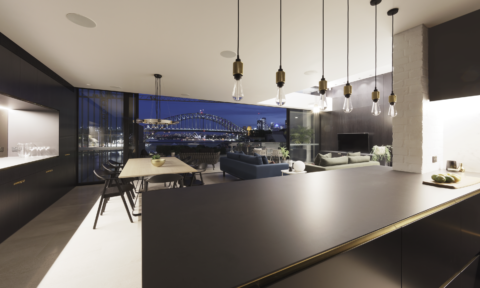 How do you adapt the old layout to modern living? 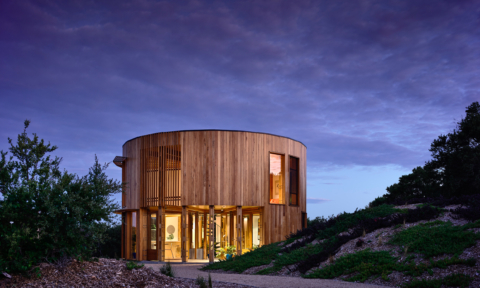 How do you get light and air into the home and make it sustainable? 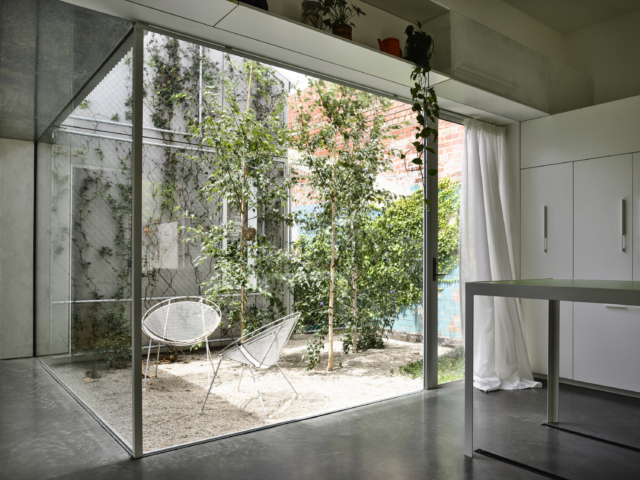 How can you make all this work within the spatial constraints of a terrace house on a long thin block? 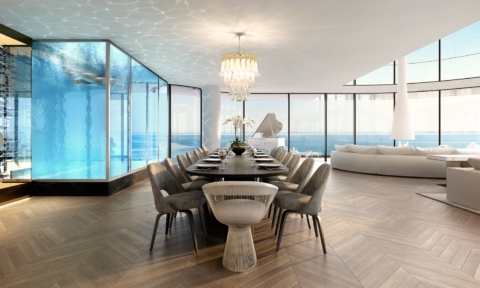 And, most importantly, how do you create a home full of joy, delight and warmth?” says Mark. 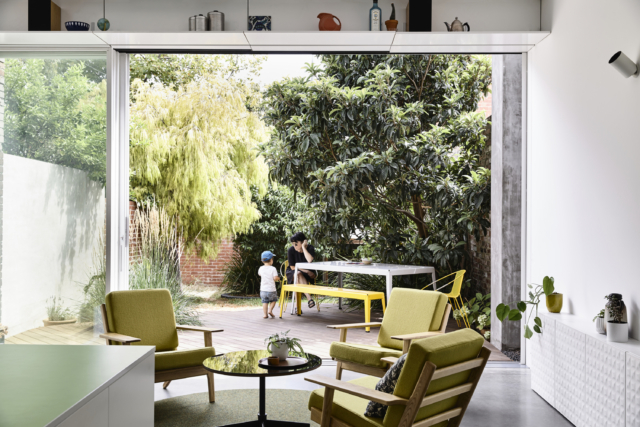 The clever result ultimately reduced the original footprint but created more garden and natural light, plus easier access with the front door moved to the side laneway. 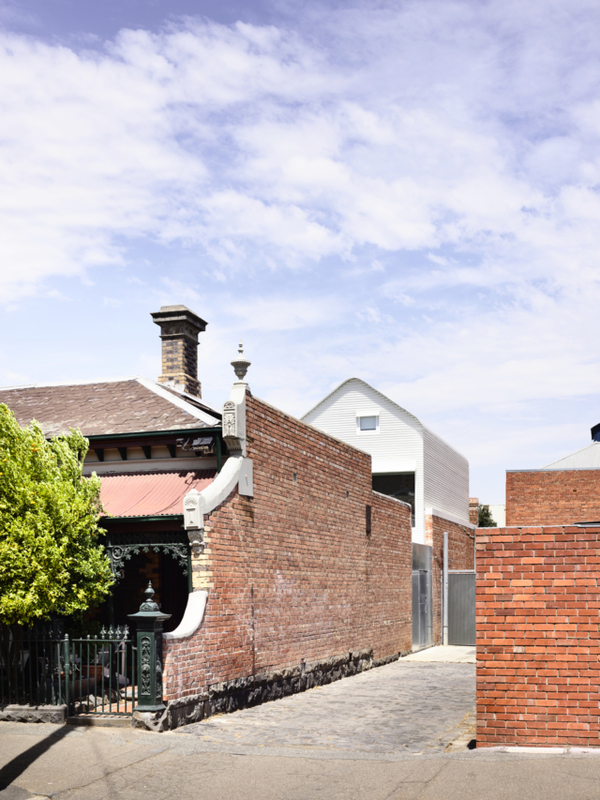 “By stripping the 1980’s extension, eight metres of brick wall was exposed and the character and history of an old sailing boat mural was discovered and celebrated. 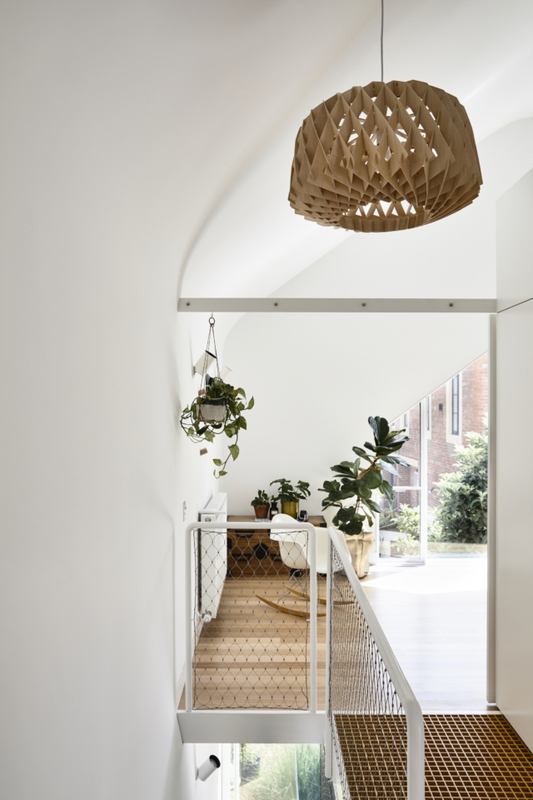 Our aim of creating vibrant architecture is never at the expense of heritage,” says Mark who separated the old home and new extension with a courtyard which brings light and air into both spaces. One of the home’s most creative design solutions is the addition of a cellar in the kitchen, that sits under a sliding island bench. 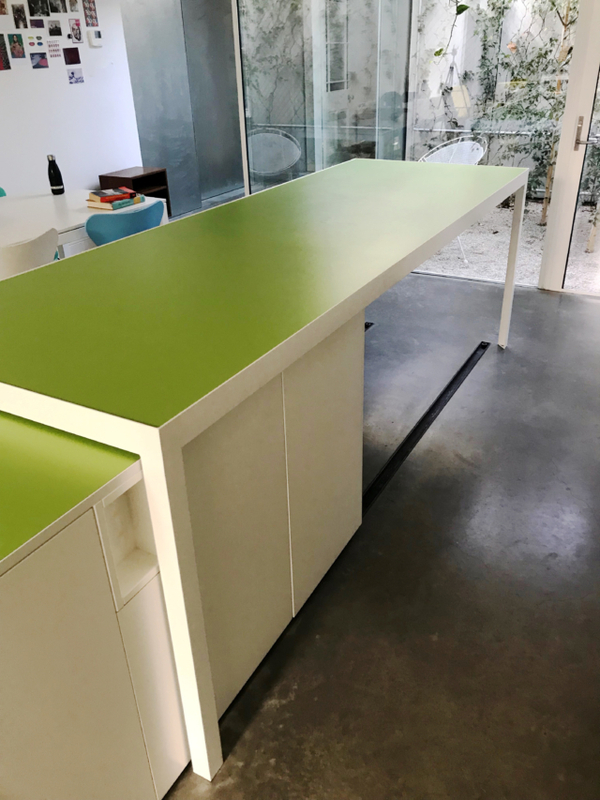 “Like a train carriage, the storage section of the island bench rolls along tracks to extend the bench when the cellar is not in use or nestles beneath when access is required. 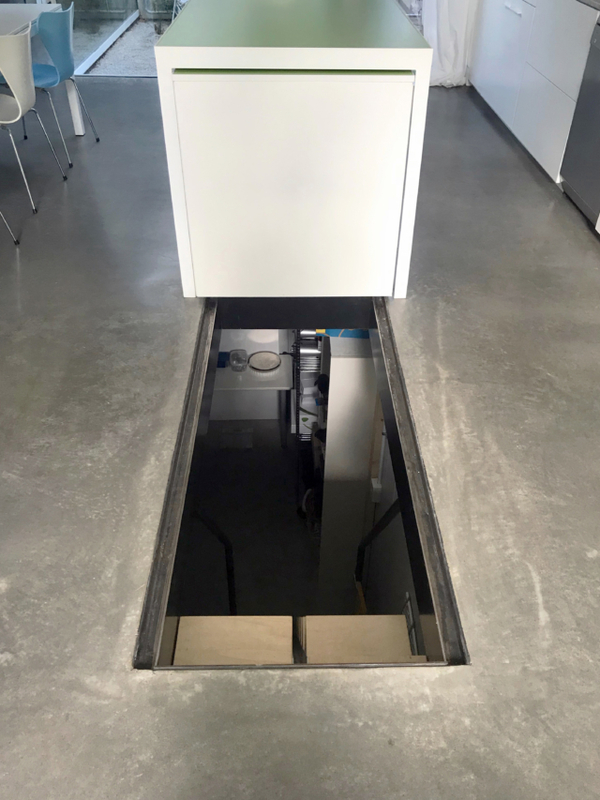 The cellar is completely hidden and secret, unless you are actually using it,” says Mark. 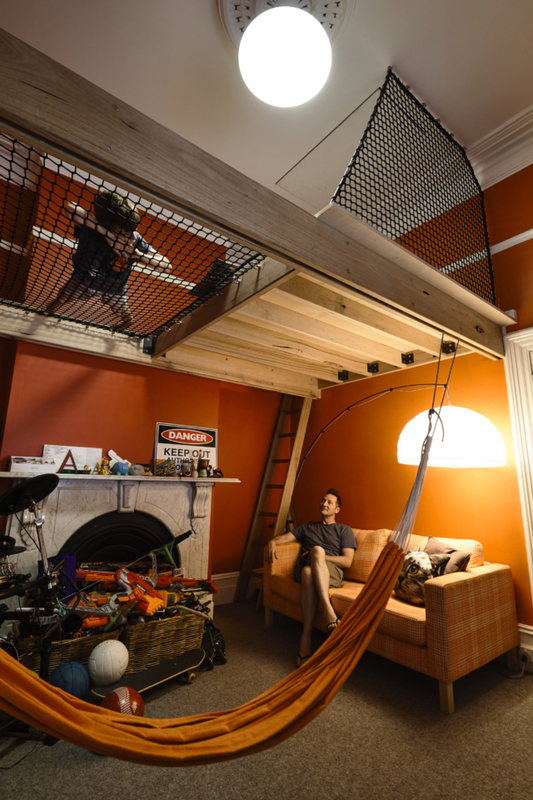 “In the old part of the house the teenager’s bedroom took advantage of the high ceiling with a suspended platform bed space and a lounging net. Above the bed a hatch leads up to a secret ply-lined roof space, a whole secret room his parents will likely never visit. Exactly what every young teenager needs or is it? !” says Mark. 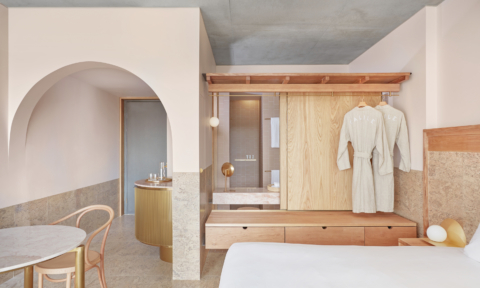 The parents’ light-filled retreat is located upstairs in the new part of the home with a bedroom at one side, a lounging area with mezzanine reading platform at the other and a bathroom in the centre. 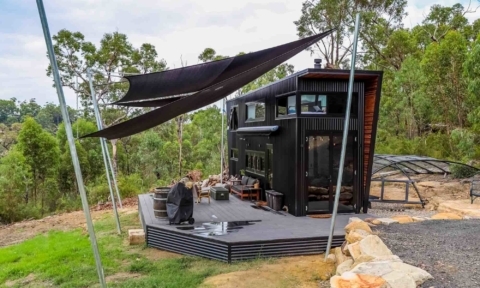 “Should needs change, or to maximise resale, the retreat can easily become two bedrooms and a bathroom with the use of strategically placed partitions,” says Mark.